Put your automotive recovery into overdrive. 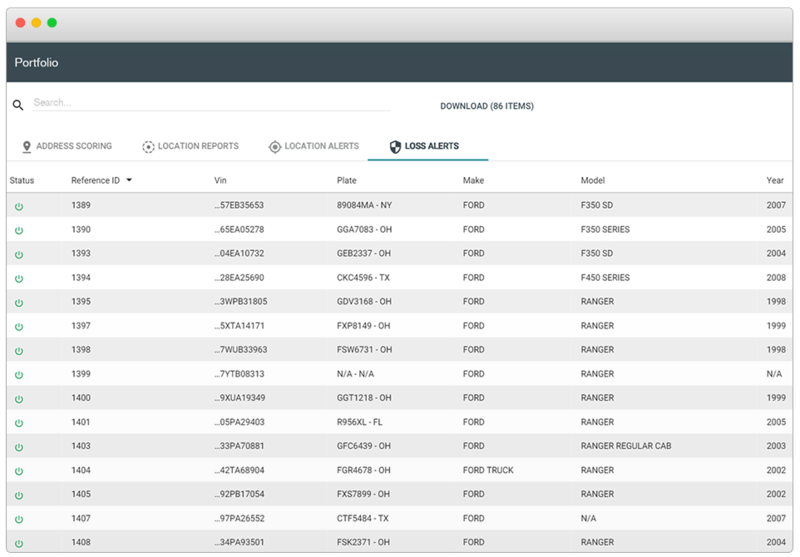 Use DRN’s vehicle location data and analytics to guide your collections strategy. Mitigate repossessions by making right party contact and curing loans where possible, or accelerate repossession treatment for faster recovery. Transform your recovery process, reduce days to recovery by 50%, prevent charge-offs and ensure compliance. Direct agents to the correct address the first time and stage for live, on the spot recovery with a DRN Provider. Recover smarter with the DRN Recovery Network that gives you access to thousands of LPR cameras nationwide working to pick-up your assignments, 24/7. It’s fast, efficient and fully compliant. 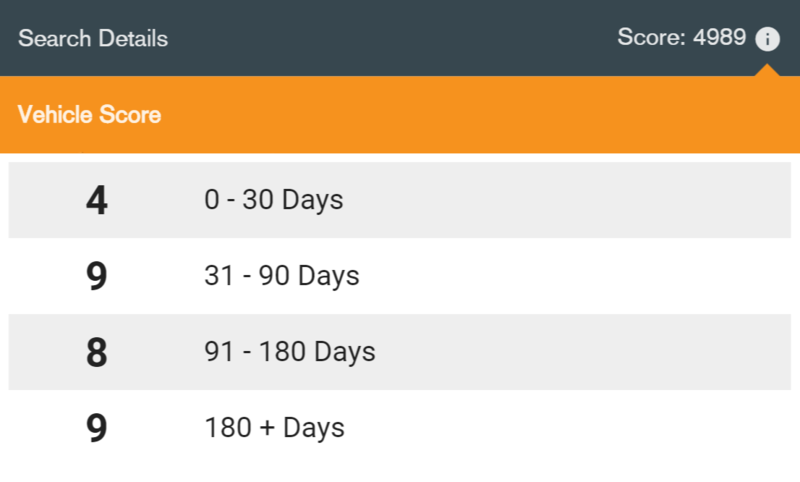 DRNsights includes our vehicle location data and analytics, giving you actionable insights to guide your collections strategy. Stop calling the wrong number and get new, DRN Locations to make right party contact. We get these DRN Locations from analyzing over 4 billion nationwide vehicle sightings plus over 100 million more gathered monthly. You get addresses you can’t get anywhere else. We score these addresses to help you make contact and cure the loan. And, when you can’t cure the loan, use DRNsights to accelerate recovery. For those loans that end up in recovery, faster recovery adds up to fewer charge-offs. Locate vehicles earlier by scoring addresses you have on file, and even get new addresses to run – DRN Locations. This increases recovery rates up to 35% and reduces days to recover by 50%. Vehicle location data and analytics are key to providing the best address for pick-up to your direct agents. Even stage your orders for live pick-up through DRN’s Recovery Network via a DRN Provider, also known as a forwarder. 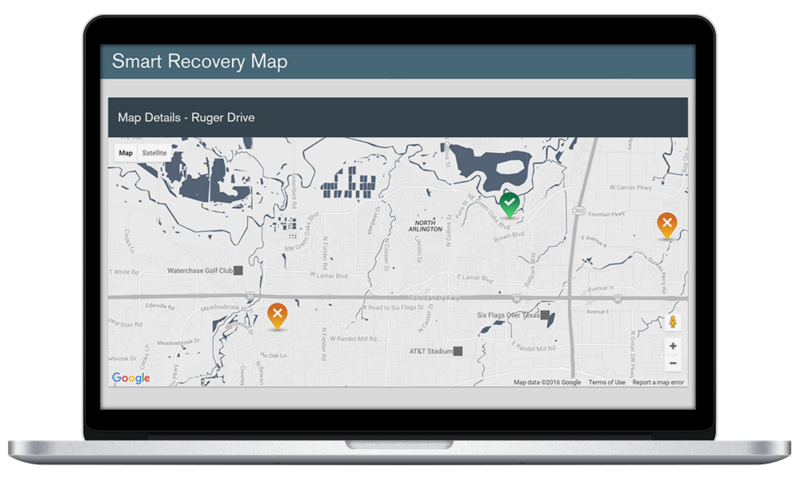 DRN’s Recovery Network yields the most productive results for auto recovery asset returns by combining the ability to capture assets earlier and pick-up more. With Smart Recovery, you get access to thousands of LPR cameras working 24/7 nationwide on your assignments. Our network of DRN Providers, also known as forwarders, enables you to stage your vehicles for live, on-the-spot recovery where you can realize an incremental lift on your portfolio of up to 22%. Recovery through the network ensures more compliance as accounts are only exposed to an approved list of recovery vendors. When sightings occur, the vendor must call into a 24/7 dispatch center to verify the plate, VIN and repossession order. See our full list of DRN Providers.